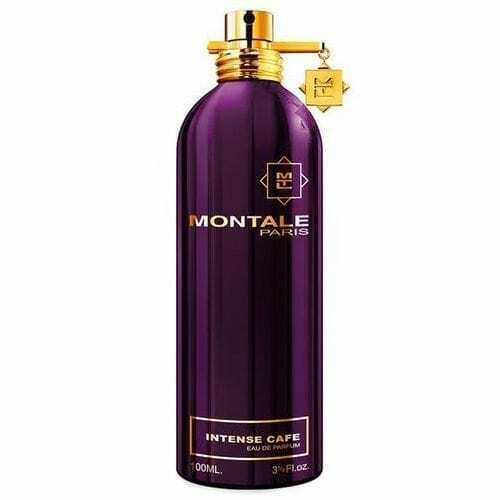 The main feature of the MONTALE perfumes is their love of scents from the Orient and Arabia, through their enchanted history. 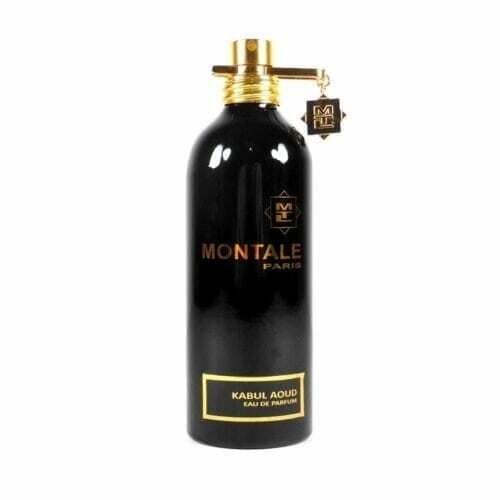 Perfumers from all around the world have chosen precious Woods, Frankincense, Balsam, Amber, Aoud, Roses and a thousand other wonderful scents. 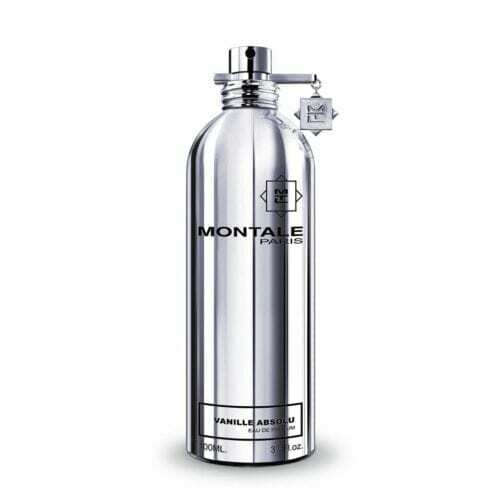 They make the MONTALE perfumes happiness ointments or love potions. 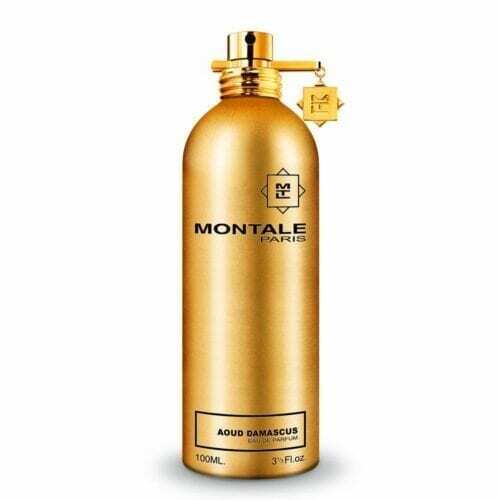 Long time ago, in the court of the kings and sultans, Aouds, as millenary and mysterious ointments, were said to be aphrodisiac. 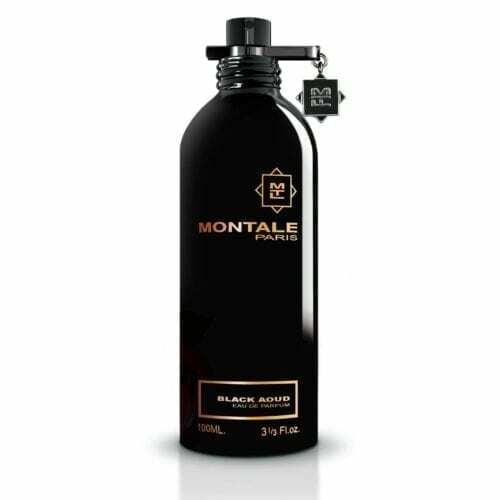 They keep giving refinement, strength and fragrance to those scents coming from the depths of time. 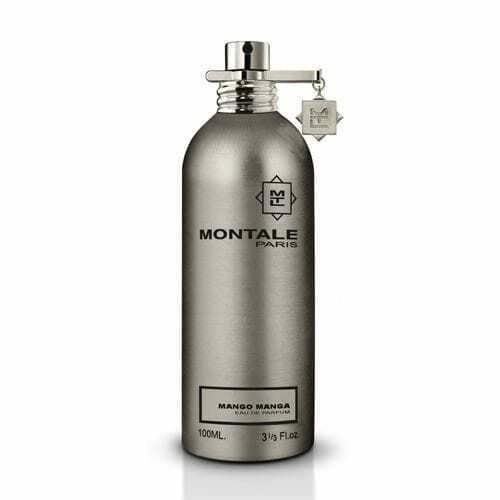 The scent contains aromas of citruses, geranium, labdanum and oud. 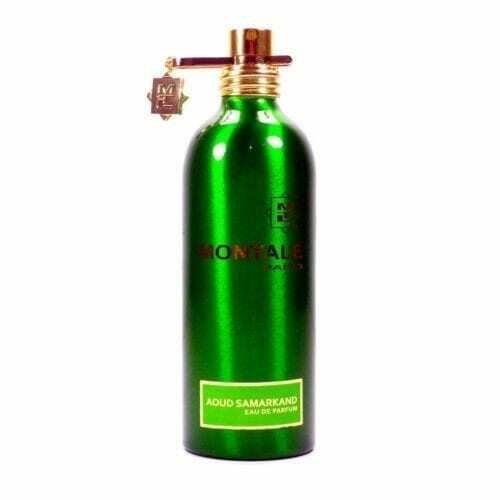 Montale Aoud Samarkand.